Intel and its subsidiary Mobileye have built up a fleet of 35 self-driving cars and have plans for 65 more vehicles, Mobileye’s CEO and co-founder Amnon Shashua said on Tuesday at Intel Capital’s Global Summit in Palm Desert, California. The self-driving cars are already being tested on the highways around Jerusalem, Mr. Shashua said, adding that the company will begin testing in California next month and later in Arizona. Mr. Shashua said the company has avoided advertising the tests for fear of pedestrians jumping in front of autonomous cars to challenge them. The autonomous cars, which come equipped with 12 cameras and sensors, have managed to safely switch between lanes and navigate traffic without jeopardizing human lives, Mr. Shashua said. The cars have also demonstrated an ability to drive with the aggressiveness that’s the norm on Jerusalem roads. 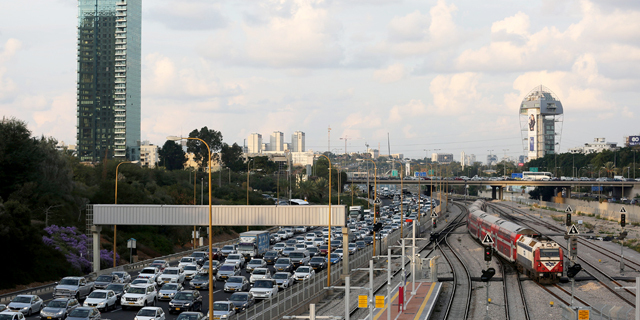 “In Israel, if you are not assertive on the roads you may as well stay at home,” Mr. Shashua said. After recent accidents involving autonomous cars controlled by Tesla and Uber, Mr. Shashua promoted his company’s safety standards for autonomous cars in a briefing with journalists. First presented in October, Mobileye’s Responsibility-Sensitive Safety model aims for the autonomous vehicle to never be the cause of an accident regardless of the actions of other drivers. Mobileye has proposed the model become an industry standard. 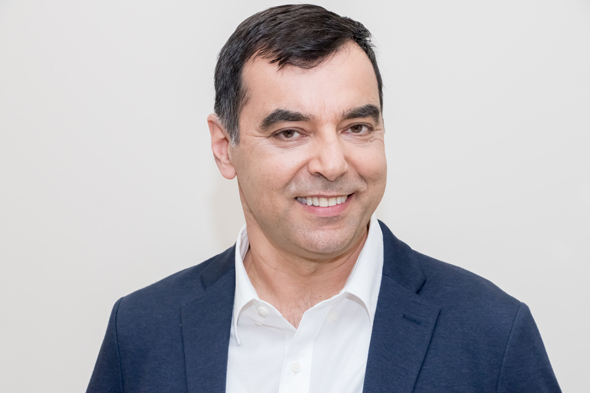 Mobileye has added 700 workers for a total of 1,500 since it was acquired by Intel last year for $15.3 billion, Mr. Shashua said in a briefing with the press on the sidelines of the conference. Following the deal, Mobileye’s headquarters in Jerusalem has become the center for all of Intel’s activity in the area of autonomous cars as the chip maker tries to position itself ahead of the pack. Calcalist’s reporter was a guest of Intel at the conference.